During the holidays, Skype had rolled up some iPhone update which was pretty awesome. 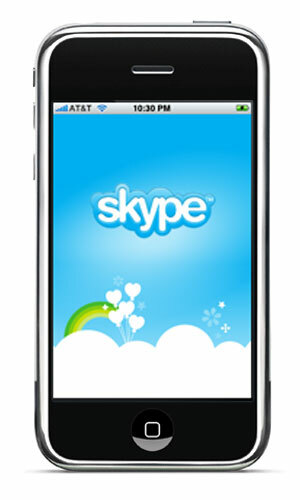 The latest version of Skype, which is 3.0 now offers free video calling for iPhone, iPod Touch and iPad. 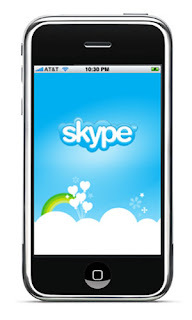 The latest update of Skype benefits iPhone 4 users more as they can toggle front and back cameras. For iPhone 3GS, iPod Touch, iPad and third-generation iPod Touches will be able to receive video now.